Fashion is fleeting and constantly changing but true style is enduring. 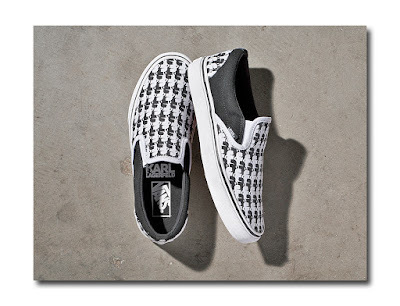 One company that continually churns out enduring classics is Vans, founded by brothers Paul and James Van Doren. 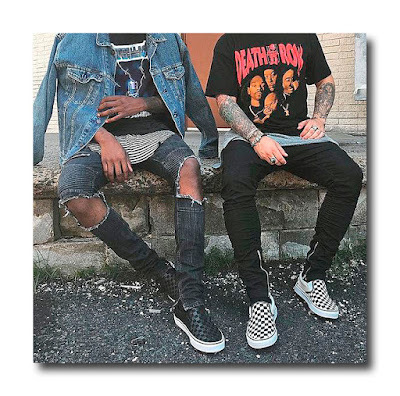 They have defined the footwear street culture of California since 1966 and perhaps their most recognizable, iconic style is their off white and black checkerboard slip on skate sneakers (See here). 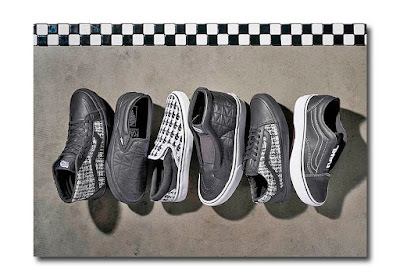 It all began in 1977 when Vans style #48—the Classic Slip-On— was invented. In the late ‘70s, Steve Van Doren, Paul’s son, noticed that teenage skaters were coloring the rubber midsole of their shoe with black pens to create a checkerboard look. He took this a step further by moving the pattern to the canvas upper to create the unmistakable look but it would not be until 1982 that they really took off. 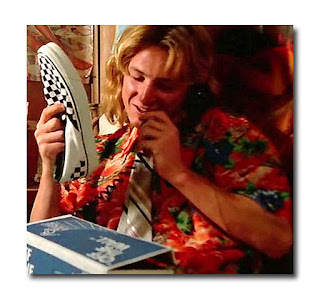 Vans sent over some shoe choices to Sean Penn, who was playing surf burnout Jeff Spicoli in the iconic 1982 movie “Fast Times at Ridgemont High”. While he had his pick of styles, he selected the checkerboard and it was immortalized forever. The company did not intentionally plan to specifically promote the checkerboard slip-on through the film, but many feel it turned out to be the “best product placement ever” nonetheless. Around the same time that Van Doren was developing the checkerboard slip-on, the second wave of Ska music was taking over England. Bands like the Specials and the Toasters were on the rise. The second wave— dubbed the "Two Tone" wave, represented racial unity. During this politically charged era of the genre, the checkerboard pattern came to symbolize the breaking of racial barriers and the Vans checkerboard became a favorite amongst the subculture. They not only have an interesting back story, they are statement making, durable, timeless, seasonless, ageless, and are completely unisex. There is almost never a time I wear mine, when I don’t spot others (toddlers, teenagers, men and women of all ages) similarly shod. 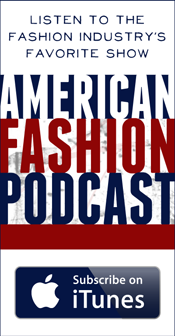 It’s one of those fashion items that works across the board, and looks good on everybody. Best of all, their unbeatable price tag: $50 for adults, $35 for kids. Personally, I don’t really think they can be improved upon but that doesn’t mean designers don’t try. Karl Lagerfeld’s highly anticipated high/low collaboration with Vans, Vans x KARL LAGERFELD will be available beginning Thursday, September 7th; just in time for fashion month. 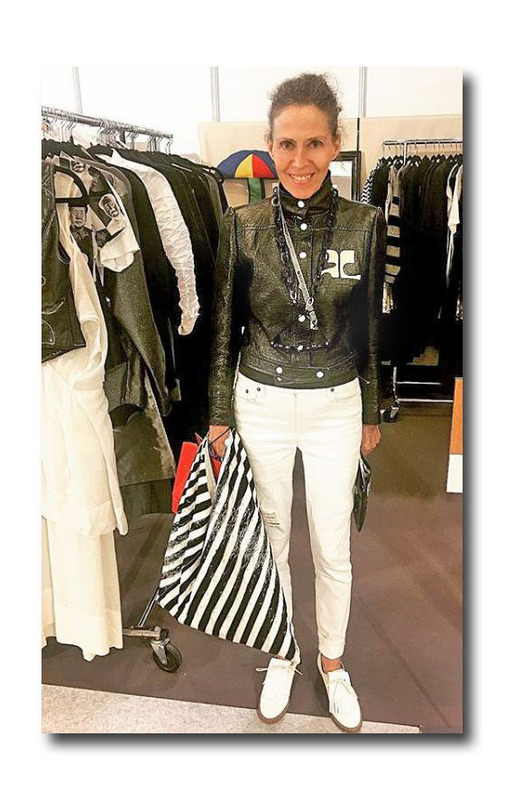 The capsule collection is rendered completely in black and white (what else?) with prices ranging from $40 - $300. In addition to a T-shirt with an image of Lagerfeld wearing a checkerboard tie; a black & white raglan sleeve bomber, and a premium leather backpack sporting the quilted letter “K” motif, there will be six interpretations of Vans Classic styles, including the Checkerboard Classic Slip-On which merges Van’s iconic checkerboard pattern with Karl’s iconic cameo like profile. It is guaranteed to be the IT item. Other offerings: a solid black leather Classic Slip-On, a SK8-Hi Laceless Platform, and the Old Skool Laceless Platform which have premium leather uppers outfitted with boucle fabric atop white platform soles. 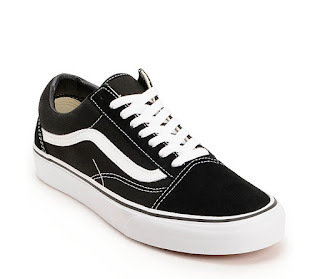 They are cool indeed and will no doubt, be instantly grabbed up, but I have to say that I am still drawn to the original Vans Canvas Old Skool, $55, More info/Purchase. They never fail to get my attention when I see people wearing them on the street and they are hard to beat, especially for the price: $55. Apparently, Ashley Olsen and Mary-Kate Olsen agree. 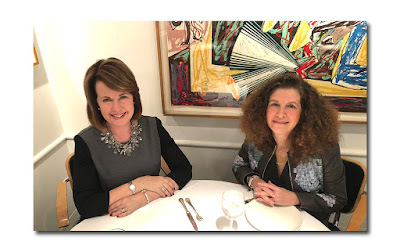 The award winning designing twins, who founded the couture ready-to-wear label The Row certainly know a thing or two about less is more, and high quality. For their recent resort 2018 presentation for Elizabeth and James (their contemporary, real life line), they accessorized almost every outfit with Vans Canvas Old Skools.